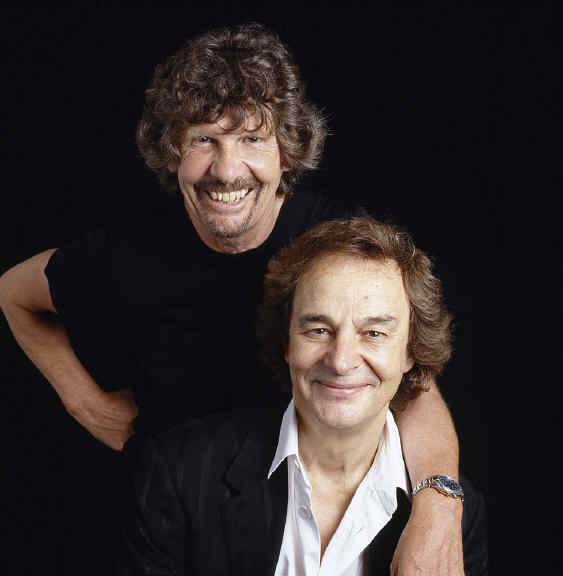 In a touring world now filled with as much theatrics as one band could fit on the stage, The Zombies an outfit from the sixties, brought a simple but refreshing concert experience to the Bears Den inside The Seneca Niagara Casino. Celebrating their 50th anniversary, The Zombies entered the stage at a prompt 8 PM start time and remained cranking out the hits and lesser known favorites for the near two hour performance. Starting off with “Sticks And Stones”, from the 1965 debut “Begin Here”, the band chose a rather slow, perhaps boring opening number. Immediately following up with the single “I Love You” the band completely redeemed themselves as it easily became one of the songs of the night. 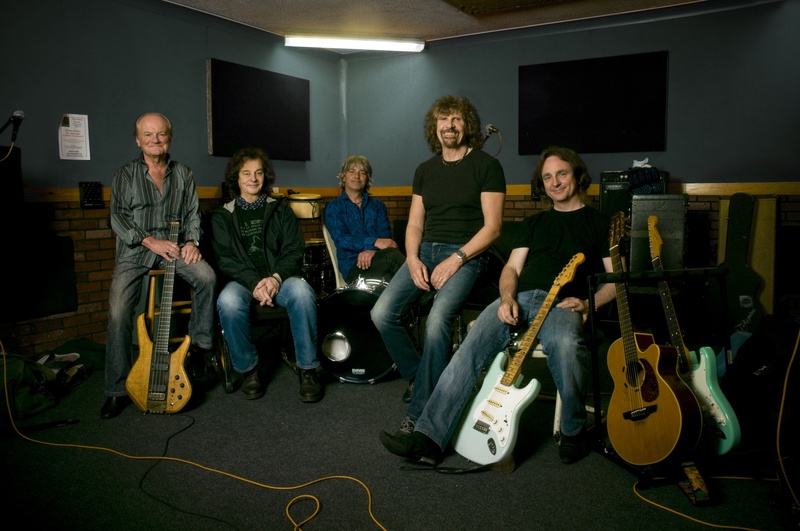 Armed with two original members, lead vocalist Colin Blunstone and organ player and vocalist Rod Argent, the band delivered over 20 songs in a set that seemed mighty impressive for a group celebrating 50 years of writing, recording and touring as the harmonies and musical playing far exceeded expectations. Recently released new album “Breath Out, Breath In”, treated the sold out crowd to five songs, all of which seemed to became favorites of the night. There were still a few more surprises in store as “Hold Your Head Up” and “God Gave Rock And Roll To You”, both originally recorded by Argent, were played and sent those in attendance into a sing along frenzy. 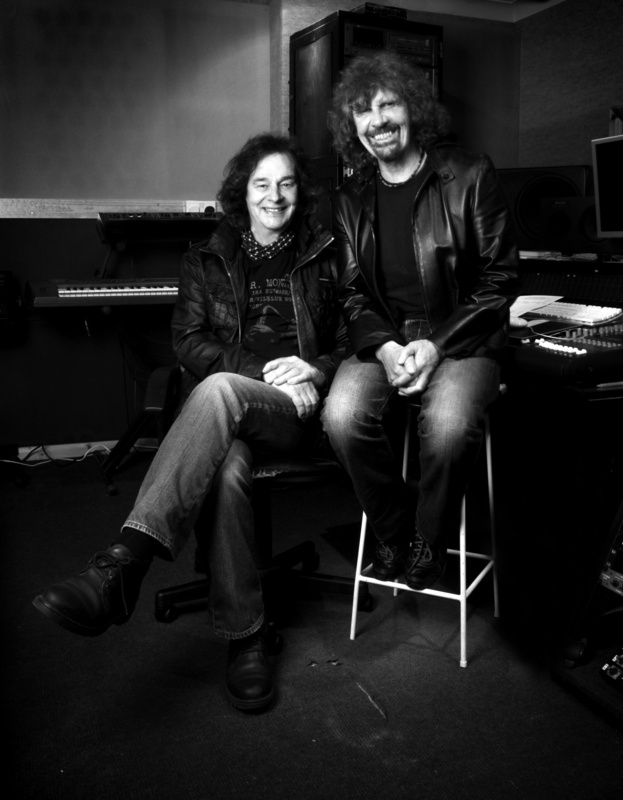 The Zombies reminded us that concerts can and should be about the music first. They proved that with spot on musicianship and playing while still joking around and compiling a show that heavily resembled a “Story Tellers” type event from their five decade spanning catalog.